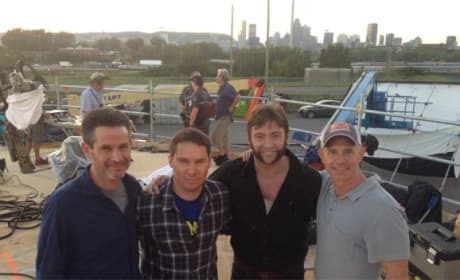 X-Men: Days of Future Past director Bryan Singer poses with James McAvoy and Nicholas Hoult. 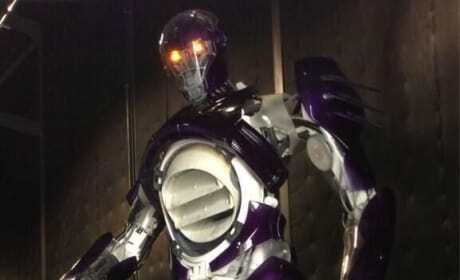 Behind him are Hugh Jackman and Michael Fassbender. 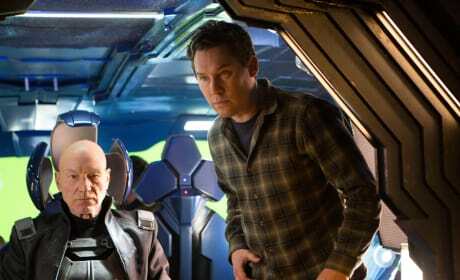 X-Men Days of Future Past star Patrick Stewart and director Bryan Singer on the set. 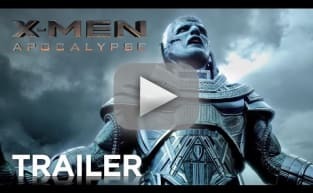 The film will combine all the worlds of X-Men, past and present. 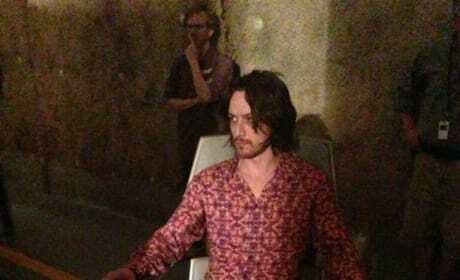 James McAvoy is a young Professor X in this set photo form X-Men: Days of Future Past. 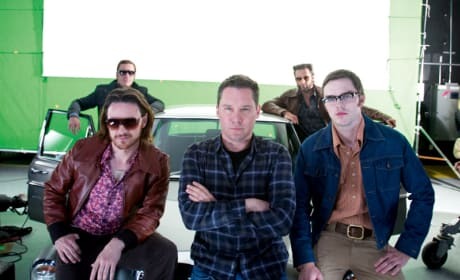 Director Bryan Singer tweeted the photo.